The sun is sending Ultraviolet rays to earth: UVA, UVB and UVC. We will not make this post too complicated, but there are some difference between UVA and UVB worth understanding. The UVC rays (green) are blocked at the upper Earth’s atmosphere. UVB (pink) are the short rays, which most of which can be easily blocked by shade, clothes or clouds. The UVB rays are those which cause the skin to tan. The UVB rays are at their highest level during the summer month, when the earth rotation is closer to the sun. UVA (red) are the long Ultraviolet rays, which are at the same rate throughout the year. UVA radiation is the same at January under heavy clouds and at June in the seashore. UVA is actually “sunlight”. Of the ultraviolet radiation that reaches the Earth’s surface, up to 95% is UVA. In the past, UVA was considered not harmful or less harmful, but today it is known it can contribute to skin cancer via indirect DNA damage (free radicals and reactive oxygen species).See more..
UVA can penetrate through clouds, clothes, glass and shades. As mentioned above, until recently UVA was not considered harmful, thus there were no UVA protection measures researched for. Most people used SPF sunscreens to block UVB and reduce the tanning effects by staying in the shade or wearing a long sleeve shirt. Today, the UVA dangers are well known! Some sunscreen lotions have added UVA absorbing ingredients. But no one covers all of their body with layers of sunblock creams. Sun screens need to reapplied to keep screening UV rays. So they are not really a solution for those who are exposed to sunlight for hours. UPF clothing use new technologies of fabrics, textile construction, chemicals and density, to block off UVA and UVB ultraviolet rays. When wearing UPF apparel, the body is protected from UVA and UVB rays. The rays are either absorbed by the fabrics or reflected away. Wearing UPF protective clothing is more effective than SPF broad spectrum lotions, as they UPF clothes block 99% UVA & UVB all day long without any need for re-applying. 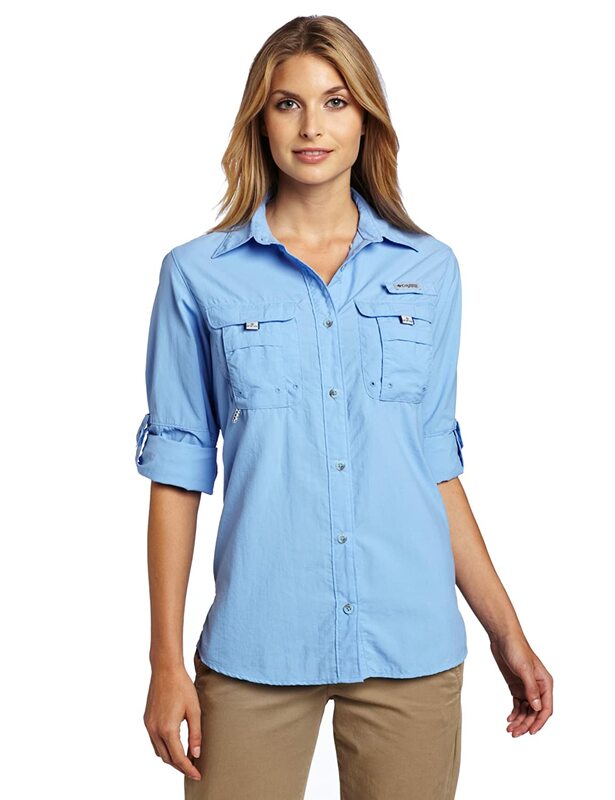 UPF clothes for women, are more protective than the SPF 15 women use before they leave home. SPF creams are used for facial coverage only, while the whole body needs protection from UVA radiation. The highest UPF rating is 50. This means only 1/50 of the sun UVA rays will reach the skin. If you are long hours in the sun, or live in areas where the midday radiation is high, look for highest UPF protection (50+). 40-50 UPF rating means high/excellent 97%-99% UV block. 25-39 UPF is a rather good radiation protection 96% blocked. 15-24 UPF rating is considered only as ‘good’ with 93%-96% UV blocking. 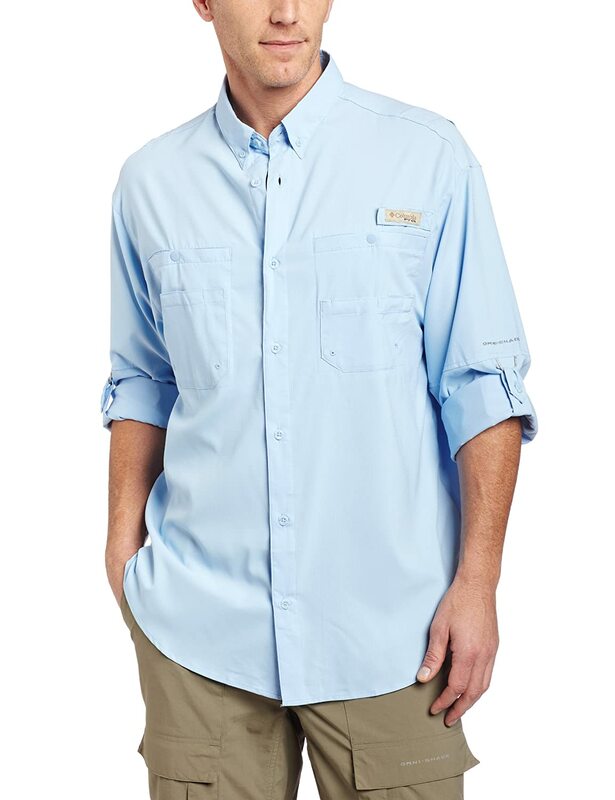 This entry was posted in UPF Clothing, UV Skin Damage and tagged Protecting Skin From UVA & UVB, UPF Clothing Protect From UVA & UVB by UPF Clothing Admin. Bookmark the permalink. ← Previous Previous post: What Is The Difference Between UPF and SPF?